There is no better way to bolster a growing music scene than by using the universal language of music to connect, communicate, educate and inform the artists, promoters, agents and fans that are growing it. 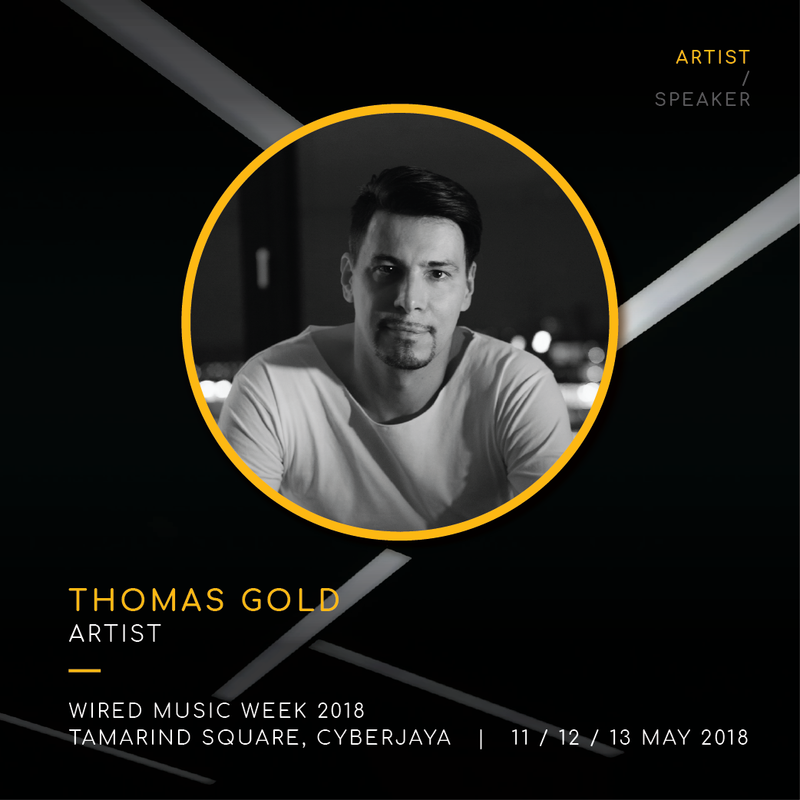 That’s the beauty of a music week and for the first time ever, the budding capital city of Kuala Lumpur will play host to Wired Music Week (WMW) – one-stop hub for music enthusiasts of various levels to learn, network, develop and advance, not only as individuals but as a community as well. 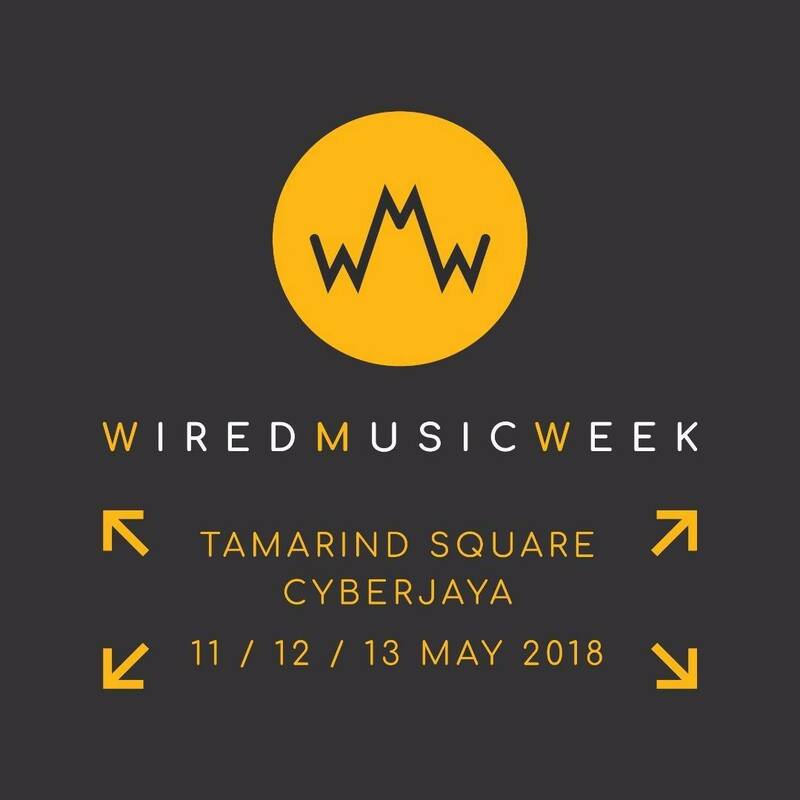 Beginning on Friday May 11th through Sunday May 13th, Wired Music Week will take over Tamarind Square in the silicon city of Cyberjaya, just 30 minutes from Kuala Lumpur’s center, and unite some of the music industry’s heaviest hitters for a three-day celebration united by a love for electronic music. Through curated seminars, workshops, panel discussions, demo listening sessions, master classes, and even club nights, aspiring artists can immerse and engage with industry leads for immediate feedback. A launch party slated for Friday May 11th will aim to introduce and ease all participants into the weekender with a series of after parties to solidify relationships. 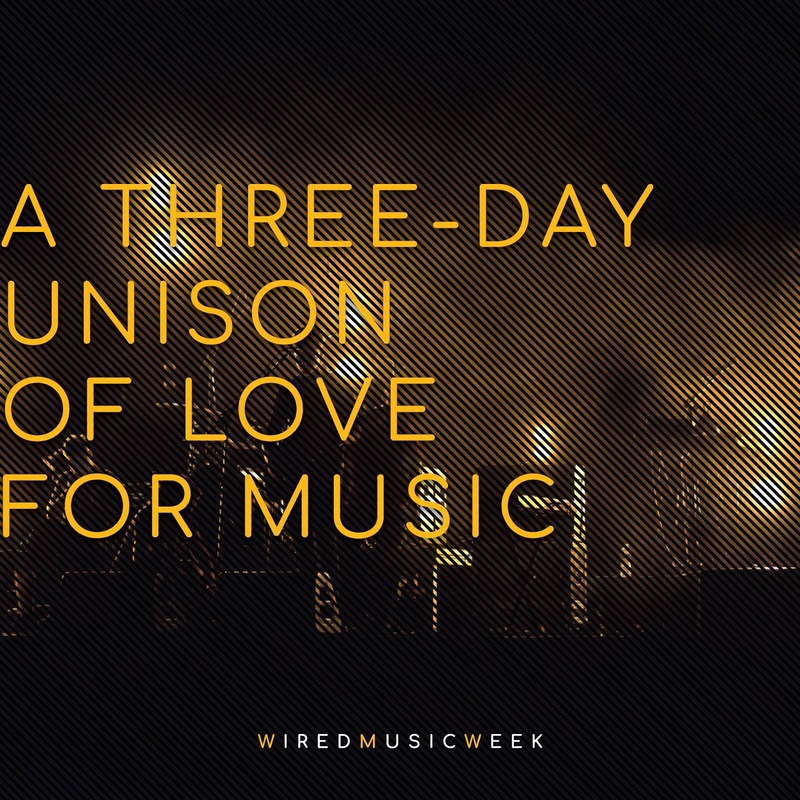 With the intention of acting as a platform and incubation space for the healthy growth and development of the music industry on an international scale, Wired Music Week will link together some of the brightest minds in the music industry to encourage creativity and innovation within the music industry. The line-up consists of an array of event promoters, record label heads, venue representatives, artists, talents, and industry delegates from local, regional, and international communities spanning Germany, Australia, Netherlands, United Kingdom, Taiwan, Philippines, Japan, Sweden, Malaysia, and Thailand. A plethora of passionate sponsors like Monster Energy, VocalKitchen, MyCreative Ventures, who provide funding facilities to Malaysia’s creative communities have come onboard to add their influence and touch to the events; DJCity, who will offer a trial 30-day account to DJCity Record Pool that will require sign-up on site; Splice, who will be offering a 30-day free access for ticket holders that will grant them access to Splice Sound; and Jupiter, who acts as an artist and music incubator that focuses on Asia electronic music artists. Through panels, discussion, Wired Music Week endeavors to empower artistes, strengthen existing relationships, sustain the music scene, foster collaboration, advance the production skills of individuals, further develop the current music scene, and increase the number of Asian talents. To do this, panelists, moderators, and keynote speakers will be made up of representatives from around the world, including representatives from Armada Music, theLOOP, Livescape Group/It’s The Ship, 2Dutch Records, Future House Music and more as well as artists like Rayray, 22 Bullets, and Onderkoffer. Conversations will explore a wide variety of topics like cultural sensitivities when throwing festivals around the region, navigating red tape, improving performance gimmick and visible trademark on stage, sustaining the scene for economic growth, 21st century music labels, promoting your own music in Asia, and more. Keynote presentations will explore 20 years of music, live and data at AEI, music and social media marketing, and more. Several artists have already been confirmed to lead workshops and production masterclasses including Rayray, 22Bullets, Onderkoffer, Tymen and more. 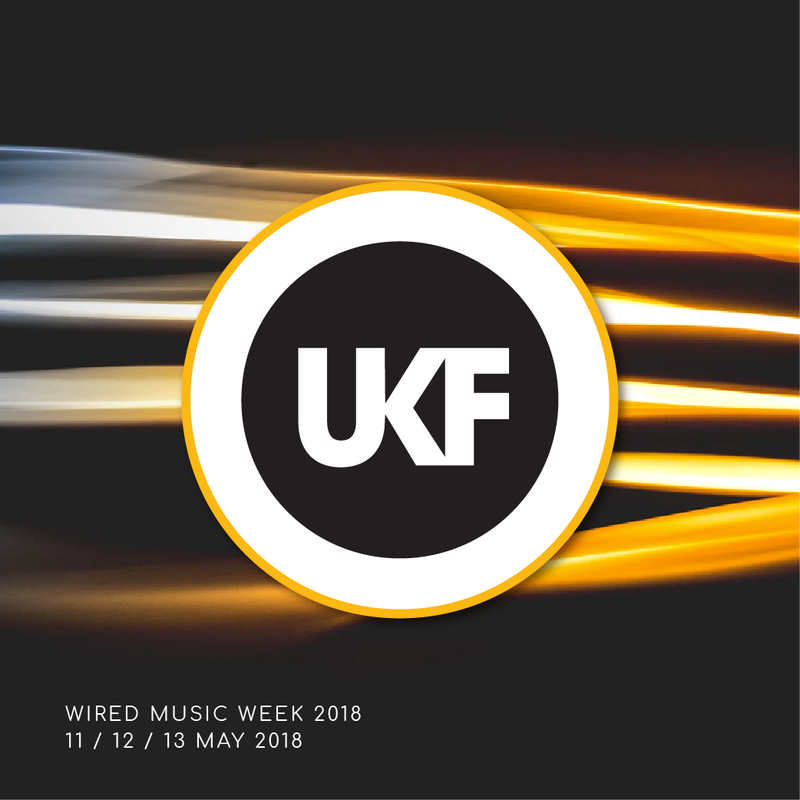 Personally, I'm stoked for the likes of Thomas Gold and UKF being present at Wired Music Week! Wired Music Week aims to cater to everyone that is part of, or even has an ember of interest in the electronic music community in Asia and beyond. Tickets are available for purchase and will award tickets holders with full access to all pillars connected to Wired Music Week - panel discussions, workshops and master classes, demo drops, gear exhibition, pre and after-parties, and all other side activities.